Irvine, CA, November 15, 2010 - Online Trading Academy has awarded the very prestigious "Instructor of the Year" award to Justin Krebs, at their annual International Conference. “This is this incredible award, and I am very honored to be selected from among such a great group of instructors,” said Krebs. Justin came to Online Trading Academy with a unique background, as he is a graduate of Penn State University, has an MBA, and is a member of Mensa. Having been a PGA Golf Professional for nearly ten years, Justin developed a passion for instructing students, but noticed that most golfers struggled with the mental side of the game. As Justin began trading, he noticed the similarities between golf and trading: "After you acquire a solid foundation, both skills rely on the 6 inches between your ears." 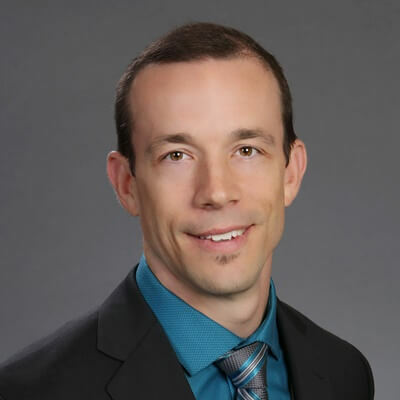 Justin fell in love with Online Trading Academy's curriculum and became the Managing Partner of Online Trading Academy's Financial Education Center in Charlotte, North Carolina. Since then, Justin's natural affinity for teaching and his passion for trading have come together in his role as a Forex and Futures Instructor. His simple approach to trading Forex and Futures is perfect for beginners and more experienced traders alike. Justin trades intraday and swing positions intensely focusing on supply and demand depicted through support and resistance lines and price action. Justin's goal for each student is to have them leave the class with a fiery passion and a comprehensive understanding of trading. "I have been fortunate to have people who have supported my dreams and have had faith in my ability to trade. Each of my students will have the same in me," says Justin. For more information about Online Trading Academy visit www.tradingacademy.com.